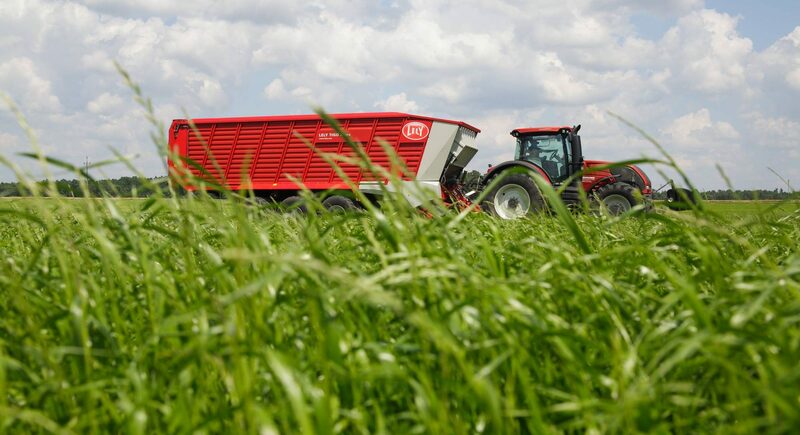 Become even more efficient with this unique all-in-one loader wagon and silage transport wagon. The Tigo XR completes its tasks seamlessly, with no conversion from one function to the other. 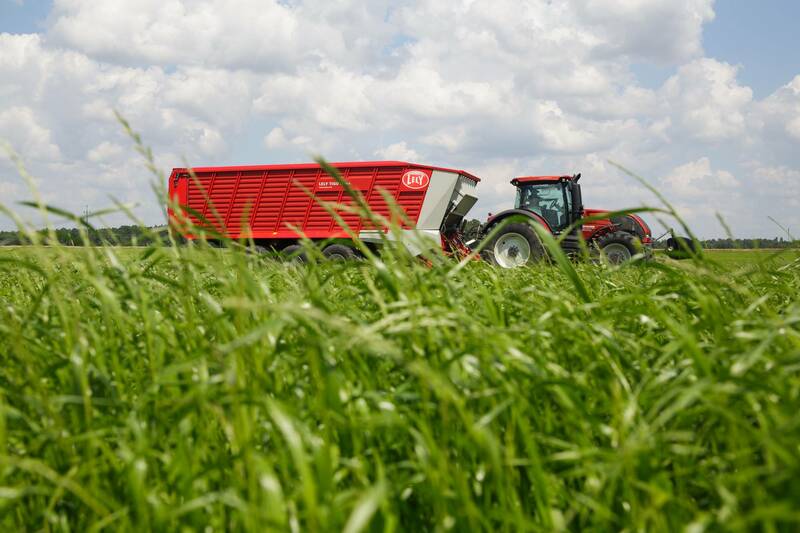 The heavy-duty chassis, combined with the innovative superstructure, makes these wagons capable of withstanding the loads imposed by heavy silage. Feed efficiency is increased with the optimal cutting unit. 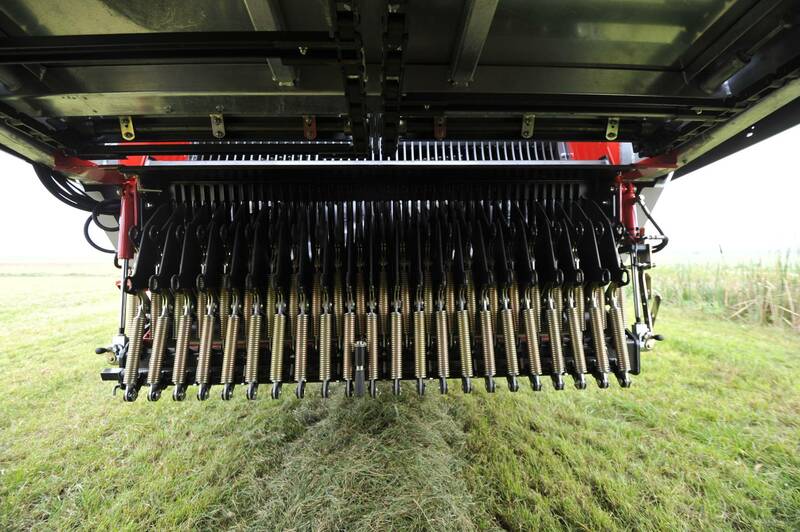 The rotor tines and knives are placed close together, resulting in highly precise chopping. The ideally chopped crop stimulates rumination and thus productivity. To ensure perfectly chopped crops, changing the knives has been made easy. Simply unlock the chopping unit without any tools to replace all of the knives at the same time. Feed harvesting demands optimal feed quality for excellent milk and meat production. The extremely friendly crop handling of the Tigo XR is superior. This is due to the unique design of the rotor fingers and therefore the smallest cutting gap on the market. The combination of both features ensures a perfect and easy cutting process, thus minimising crop damage and maximising feed quality. Create additional loading space very simply with the unique multifunctional bulkhead construction that comes with the Tigo XR. A smart hydraulic system enables the bulkhead to be tilted forwards and backwards, creating extra loading volume in the wagon. The multifunctional bulkhead offers additional functions, such as an automatic loading system and unloading assistance for complete emptying of the wagon.